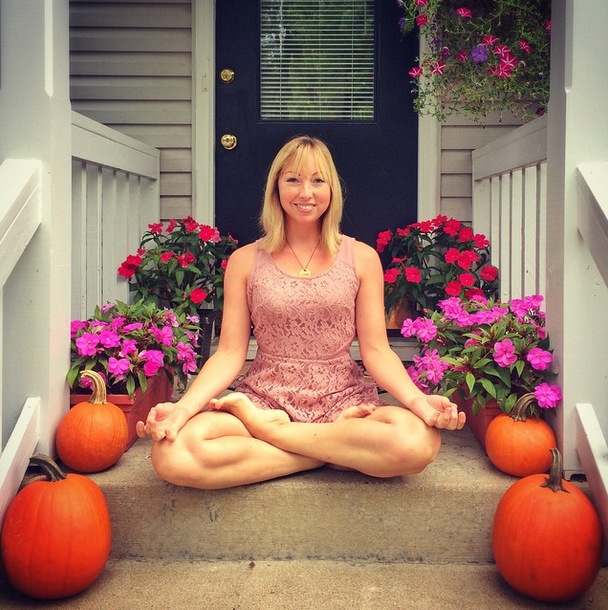 I first discovered yoga at Shiva Shakti Power Vinyasa Yoga Studio during my college years at Smith College in Western Massachusetts, and I’ve been hooked on yoga since then. I was awed by the connection of breath, body, mind, and spirit, and continued to explore numerous types of yoga, including Slow Flow, Yin, Jivamukti, Restorative, Aerial, Buti, and Hatha. After seven years of practicing, I decided to pursue my 200-hour teaching certification through Open Dimension Teacher Training with Denise Moore (E-RYT 500), and became a 200-hour RYT with Yoga Alliance in May 2015. In September 2017, I became a certified Buti Yoga Instructor with Master Teacher Trainer Tara Jae. I’ve also taken classes with Shiva Rea, Rodney Yee and Colleen Saidman, Kathryn Budig, and Kino MacGregor. I’m a lifelong horsewoman and I see many benefits to equestrians practicing yoga, including improved balance, strength, and endurance, and a calmer, more centered mindset. I enjoy practicing yoga on my mat and with my horse. I firmly believe yoga can be beneficial to anyone, from equestrians and other athletes to those who are not as active, but are looking to incorporate more movement into their lives and to feel better. The classes I lead focus on proper alignment, breath, increasing flexibility and strength, improving balance, and carrying the good energy created on the mat out into the world and everyday life. Sent you a message on FB. Would love to connect and exchange ideas!